DiSanto Propane is proud to supply propane autogas, which is the number one alternative fuel source for the automotive sector. Propane autogas is used in 38 different countries to power more than 17 million vehicles. Propane autogas delivers lower vehicle maintenance costs overall, lower emissions by 18 percent, and offers significant fuel cost savings when compared to conventional gasoline and diesel fuel sources. DiSanto Propane offers reliable fuel delivery, quality equipment, and safety trained professionals ready to serve you and the needs of your fleet. With school budgets continually at risk of being slashed, parents and schools need to think outside the box to find extra savings. Adopting propane autogas buses is one big step toward improving schools, and DiSanto Propane is proud to help schools make this step! Not only is propane autogas fuel consistently less expensive than diesel, the buses themselves don’t require the same expensive repairs and replacement parts that today’s modern diesel buses demand. 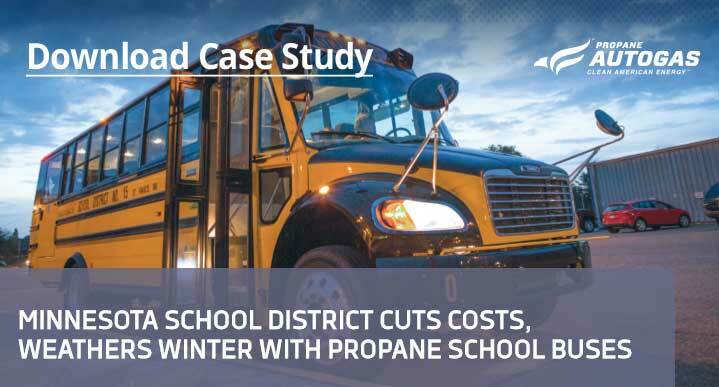 DiSanto Propane believes that converting to propane-autogas-powered buses is a community decision, which should include the input of parents and educators, in addition to the school transportation directors and community leaders. Click on the images below to download the following free materials to learn more, including a case study from a Minnesota School District. 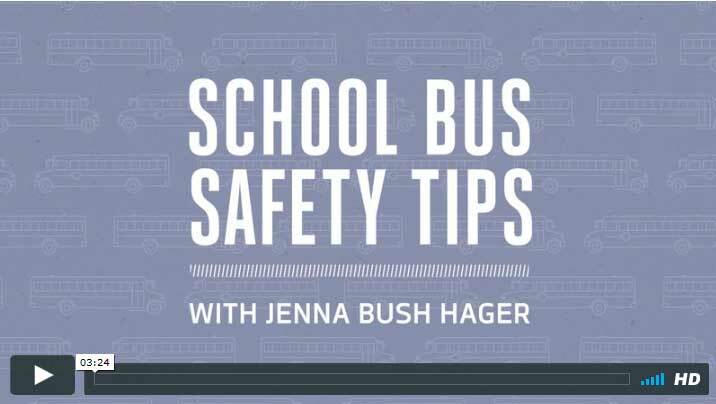 Fleet Managers: Visit the School Transportation page for case studies and testimonial videos. Choose DiSanto Propane as your propane provider and enjoy reliable delivery, dedicated customer service, fixed monthly stable propane pricing, and paperless billing. 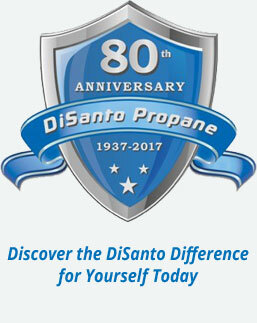 There’s never been a better time to switch to DiSanto Propane to reduce your energy costs. For home or business, we can help you reduce energy costs and increase your comfort with clean, reliable propane. Stable propane prices all year long, with no more high winter propane bills. What’s to think about? Sign up today! 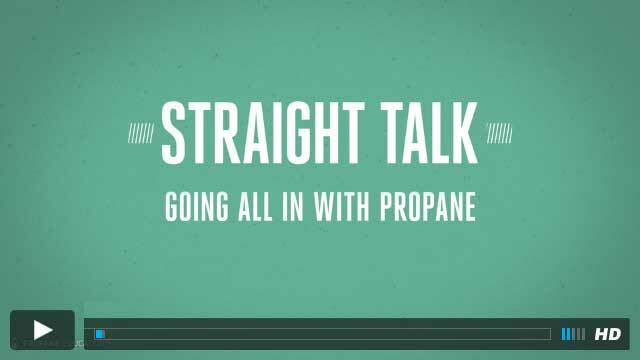 Forklifts propane exchange offers an economical way to power your machinery at a lower cost.